Scavenger hunt sounds FUN - ha! In fact, I might try and hide little notes or something around the house for Valentine's Day and watch my husband find them. He will think it's so dang cheesy but I think it would be hilarious! I love the idea of going to the museum. My husband and I will probably go out for lunch when it isn't so crowded and then order pizza for dinner. It's too crowded to go out in the evening. Museum date is a great idea. We have never been to a wine testing, that would be fun. We usually do something nice at home for Valentine's Day, but now that our kids no longer need a babysitter, we've made it a goal to get out more. I'm loving these suggestions! 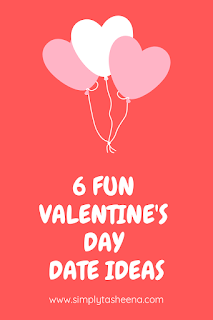 These are some super fun valentine's date ideas for sure. I love the idea of enjoying valentines day this year. I love these ideals and with it just being my son and I home on Valentines because my husband is working I even found things I can do with him to keep us from missing my husband. 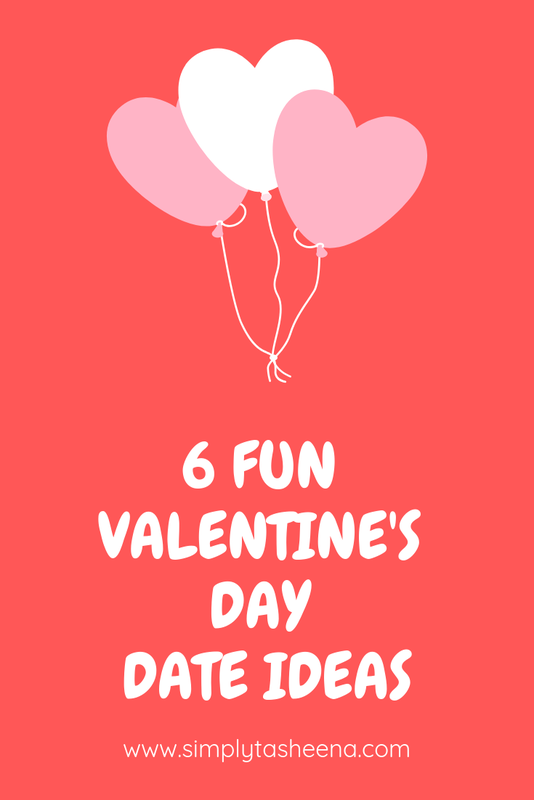 These are fun date ideas! Maybe we'll have fondue this year, usually we don't do anything very big for Valentine's Day since both of us have February birthdays. My husband and I haven't been on a V-Day date in so many years. 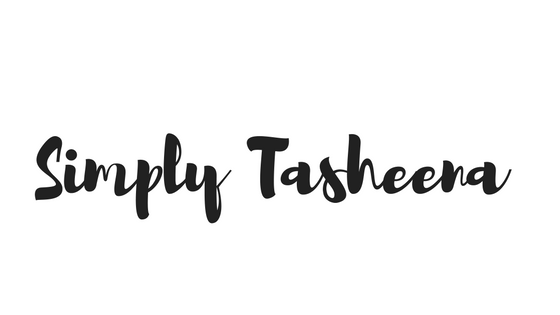 These are great options for us! My wife and I always get Indian food for Valentine's Day but we were thinking of doing something else this year. These are great ideas. Fondue dates are totally TOPfor Valentine's Day! I am taking my daughters to the city for a GNO - just a girls trip this year. Fun times! These all are wonderful ideas! But I think I prefer a movie night at home with a lot of yummy appetizers and finger food! We haven't decided yet on what we're going to do on V-day, but we usually have dinner somewhere. A fondue date would be nice. I love the scavenger hunt idea. My husband and I took a road trip one time and made our drive a scavenger hunt... had to do/see certain random things. It kept communication going and we had such a great ride home!! Scavenger hunt would be so fun! These are such great date ideas, I could totally see me doing them. Thank you for the ideas!